Adam Burke is a Columbus criminal attorney practicing in Columbus, Ohio. 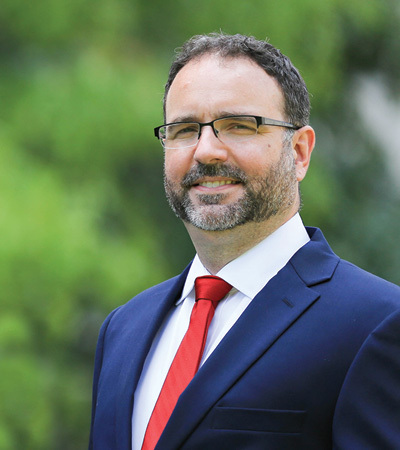 He is passionate about defending the rights of men and women facing criminal charges.Since 2008, Mr. Burke has concentrated his practice on aggressively defending clients charged with serious felony and misdemeanor offenses. 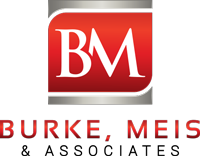 Mr. Burke’s practice has been focused on criminal defense for many years. Mr. Burke’s mission is to deliver outstanding legal representation to his clients at a reasonable fee.